Manchester United have turned their attention to commercial matters after the signings of Diogo Dalot and Fred. The last few days have been about the arrivals of both men, but according to Goal, we have secured a £10m partnership with Kohler as our new sleeve partner. The American kitchen and bathroom manufacturer have partnered with the club on a contract believed to be around £10m, which will see their names feature prominently on the sleeves of our jerseys next term. After Arsenal signed a £30m sleeve contract with Rwanda, United have also moved to ensure that more income is coming from sponsors. United had negotiated a deal with dating app, Tinder at the beginning of last season, but it fell through due to some issues. United were looking in the region of around £15-20m from a sleeve sponsor, though we have had to settle for a fee that is considerably lower than that. United is the highest earning club in the Premier League as we boast an impressive 53 commercial deals, which ranges from kit supplier, music partner, official coffee. The club hierarchy understand the need to strengthen the squad to help challenge for the major honors, but know that we have to add more income-generating streams. It is in some ways positive that the club’s first two summer signings were not big name additions brought in to sell shirts, but players who will fill important roles within the team. Before this summer, 11 of our 21 permanent outfield signings under Ed Woodward had been either forwards or attacking midfielders, who are more likely to have commercial value but only take up four of the 10 outfield positions. 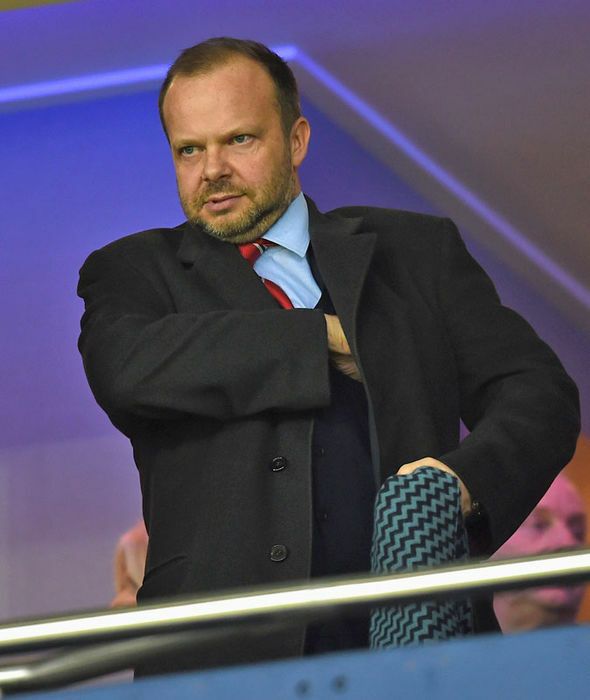 Although Woodward should continue to be business-minded with his non-footballing deals, we are starting to see signs that he is learning how to conduct transfer dealings that help the squad. After finishing runners-up to City in the Premier League last season and to Chelsea in the FA Cup, bringing in the players to win a major trophy next season has to be the outstanding priority; maximizing off-field revenue streams is a step towards that.